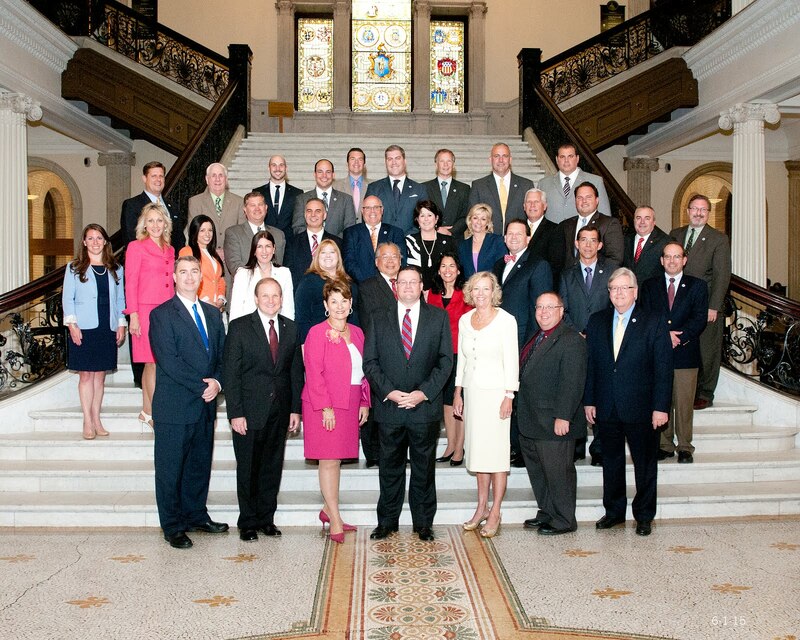 The Capitol View: Where in the World is Governor Patrick? Candidate Deval Patrick made some big promises when running for Governor, but Governor Patrick doesn’t seem to be following through on many of them. In fact, not only has the Governor fallen short on property tax relief and reforming how business is done on Beacon Hill, he seems to have forgotten that being Governor actually entails showing up occasionally. According to an article in today’s Boston Globe, the Governor and his staff seem to think making an occasional phone call while tucked away at his estate in the Berkshires counts as a day of work. How about all of that campaigning he did for President Barack Obama? His staff says “Trips on behalf of Obama benefit the state.” Or, what about the book he is currently penning? Don’t worry, he’s only doing that at night and on weekends! Being Governor is a 24 hour a day, 7 days a week, 365 days a year commitment. While we understand even he needs a vacation every now and then, 6 weeks of vacation time in his first 2 years of Governor hardly seems reasonable. Most workers in the private sector are lucky to have 2 weeks vacation allotted to them!